How important are colour trends? 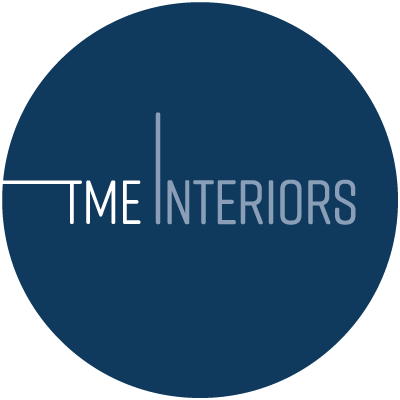 As with fashion, the interior design industry also offers up the latest on colour trends. This is initially helpful in a way, as it can be a useful way to navigate all that there is, for people who want to avoid being ‘off brief’. When you scratch the surface, though, information on colour trends is just a small part of the content that is available to inspire you. If you had the choice, why would you do what everyone else is doing? I generally find that after the first raft of info on trends, I tend to look past them, and don’t look back. For those that care (more of us these day) it’s a bit mainstream, adenine. It serves as something which repels rather than attracts. It’s incredibly easy to both find and implement information on colour trends and see examples of what people are doing with them. And for those generating this info, there is of course sometimes a pure business goal behind it of selling fashionable products to those who want to be fashionable. No harm in that for those that want it. It’s clearly a complex process, that of predicting trends, telling people about them, creating the products, retailing and finally buying and using them. Creating a home you love is more about finding a style and overall colour scheme which lasts for a comfortably long time, as opposed to a season. A colour scheme that suits you, the building, the environment that surrounds it, what you do in it, the things you have already, the budget you have to redesign it, the climate and access to purchasing items. A whole of factors more impactful that just trends. Last year purple was predicted to be the next big thing in the interior world. It didn’t fully take off and maybe this was because it’s a less popular colour to decorate homes with. There’s probably a reason that more people have white walls than purple walls. Similarly there’s been a lot of focus on a millennial pink, mint green and bronze combination. It’s a nice combination but now that it’s so ubiquitous that it has lost something. A newer big trend is for mustard, which will no doubt work for lots of people. But it’s probably also a bit marmite. I’m not a fan so probably won’t be using that in any projects unless they declare a love for it. So it’s about working out which colours you actually like, working out what goes with those colours, and building out from there. 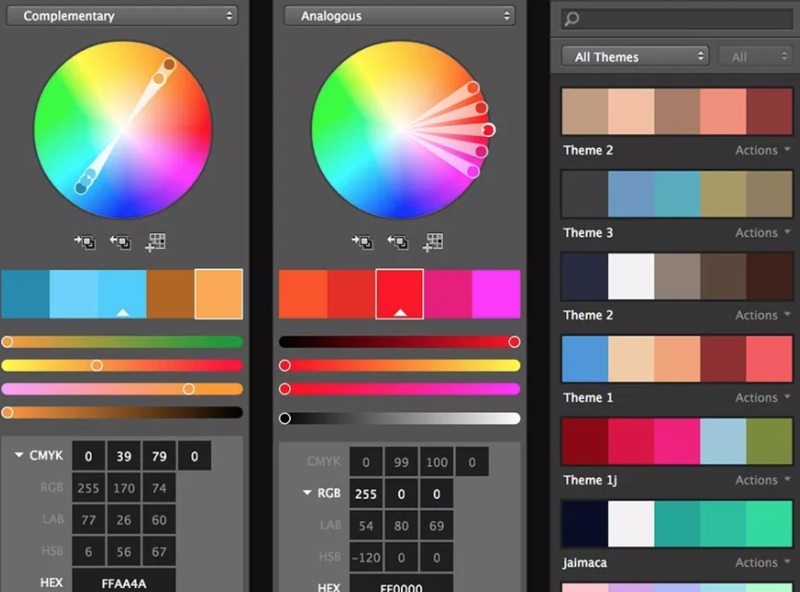 A great app Adobe Kuler will help you create colour schemes if not sure and is fun to play with. It’s a very personal thing, I love cool colours and blues, but also deep red… though more of a cherry red rather than a tomato red. See it’s bonkers isn’t it? A really specific thing and important to tune into and when you start looking into it it can be hard to stop, which is part of the fun..
We would always say, enjoy the trends, use them as one of many sources of influences that appeal to you, and then stand well back.